When performance is paramount to success, this is where you turn! When you need the flexibility and scalability of a virtual solution with the power and stability of a dedicated solution. 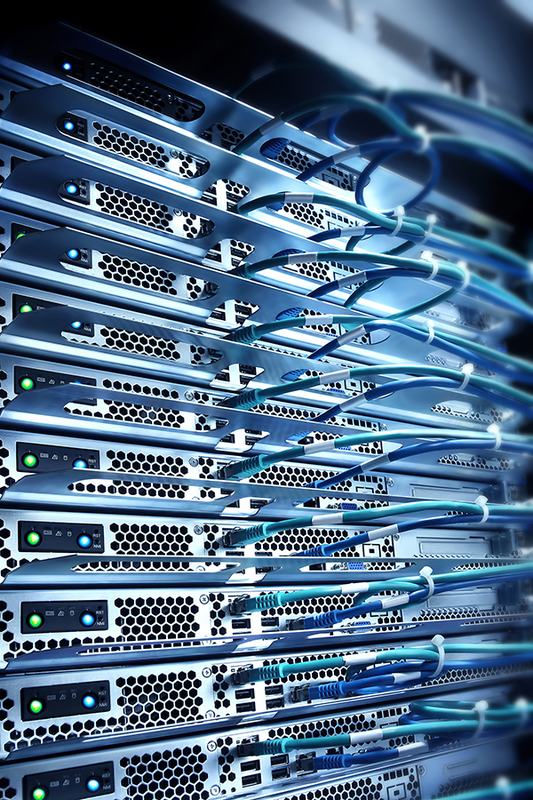 A cluster set up is the perfect option for scalable hosting power. When a large site needs to be able to handle large traffic, this is what you need. Deployable in either virtual or dedicated hardware, there really is no better option. Cluster set ups are normally deployed as a ‘bare-bones’ Linux containers to increase performance. For this reason, they can often be very difficult to manage. So why not let our expert Linux technical team handle a high-availability solution for you. So you can benefit from the increased performance and reliability that a clustered solution brings. On the fence? Why not give us a call and discuss your needs? Our friendly sales team will be able to identify the best solution for your budget. We are pleased to be partnering with the Strategic Investment Board in providing a fully managed, high availability hosting platform for a number of their current projects. Our System Administrators are highly skilled at designing the perfect tailored solution to meet the exact hosting needs of any client. We worked within our Carrickfergus office to design and build the solution which we built in our Maidenhead data centre.